Kimmeridge Bay, half a mile south west of the village of Kimmeridge via a toll road, features some of the most important geology anywhere on the Jurassic Coast. It also boasts some of the area’s most accessible marine wildlife. The natural limestone ledges extending out into the bay make it easy to view life on the shore and in the shallow waters, making it a wonderful location for rockpooling. Kimmeridge can be reached by taking the B3075 through Wareham and follow signs for Kimmeridge. The nearest train stations are Wareham, Wool and Swanage. 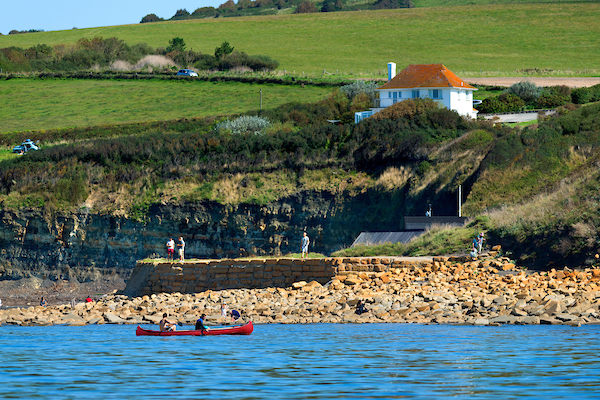 We recommend booking a cottage near Kimmeridge with one of our Business Partners such as holidaycottages.co.uk. 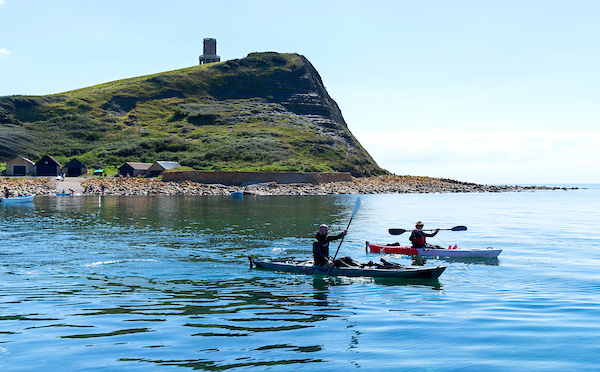 Kayaks in Kimmeridge Bay with Clavell’s Tower in the background. Kimmeridge Bay, Purbeck, Dorset, UK. 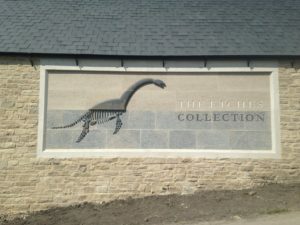 This museum houses the remarkable fossil collection of Steve Etches, bringing to life stories from deep time through an amazing collection of marine fossils, many of which are unique to science. 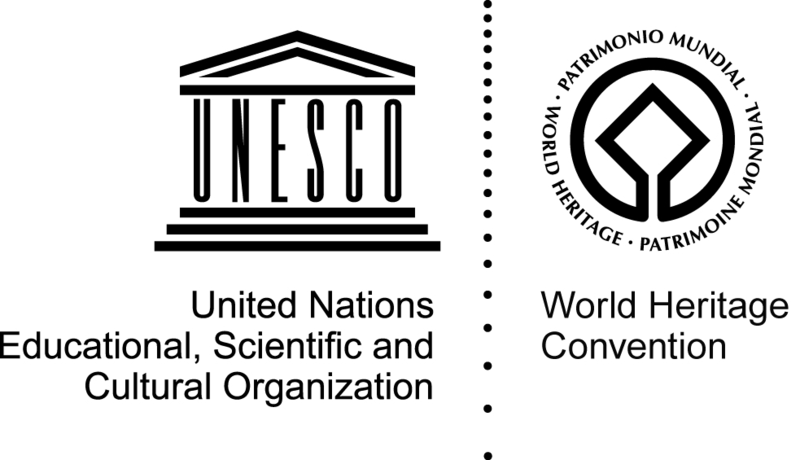 The Fine Foundation Marine Centre at Kimmeridge Bay explores the exceptional marine life found on this part of the coast, and features interactive displays and a variety of aquaria. A waterproof snorkel trail guide can be purchased from the Fine Foundation Marine Centre. You can also hire masks and snorkels there to explore up close the wildlife of Kimmeridge Bay.